Learn and practice basic stretching and core body strength work. 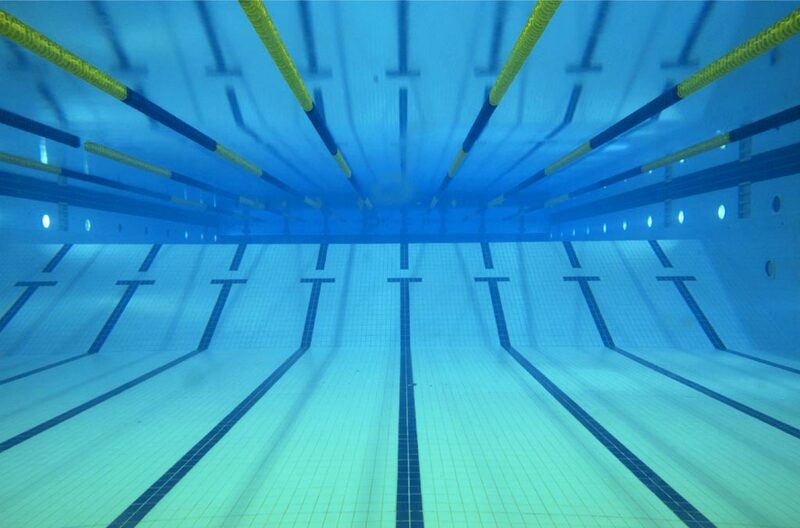 Aim to participate in club competitions performing a variety of strokes and distances. Please ask the squad coach for advice on which galas to enter. Learn and understand competitive swimming rules. Complete a well-balanced training programme, to include varied pace swims (builds, negative splits, descending sets etc), basic swimming speed, pacing and over distance swims. Learn and perfect starts, turns and finishes on all four competitive strokes and IMs/learn and perfect relay takeovers. Disabled swimmers eligible for IPC Classification will be assessed in line with LTAD and coach discretion - where appropriate guidance from the London Regional Disability Coach will be sought.All squad selections and criteria are at the discretion of the coaching team and are made in line with Long Term Athlete Development (LTAD). Swimmers who are dissatisfied with their squad selection will need to make an appointment with the Head Coach and Welfare Officer/Secretary to discuss the reasoning. Swimmers below the age of 18 will need to be accompanied by a parent or guardian.